We offer supply of Wheat (GOST R9353-2016) in 2019, export from Russia, within annual contracts, delivery - CIF / FOB (Incoterms 2010). Specify Email in the field below and we will send you information about the supplier of wheat. Order your wheat from the leading exporter, having received the most favorable conditions of wholesale supply. Shipment is made from various terminals and ports, on the terms of delivery of CIF or FOB. Wheat exports from Russia, ships from 20 000 tons. If the wholesale purchase of wheat is relevant for you, click on the button below, enter your Email, and we will send you all the details. Then we will contact with you to discuss all details. 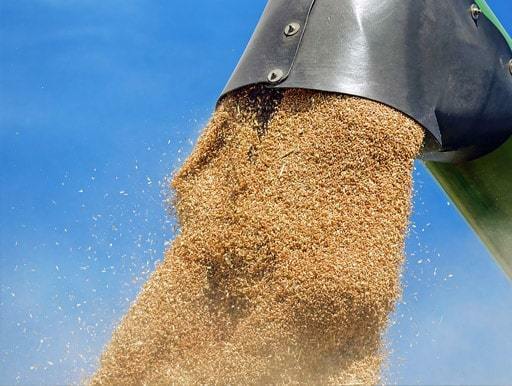 We offer the supply of wheat for export from Russia, ship parties, under annual contracts. Specify your email, and we will send you the latest materials on our supplier of wheat, terms and conditions of the transaction.